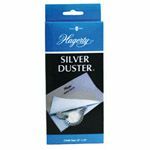 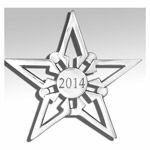 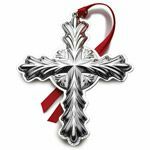 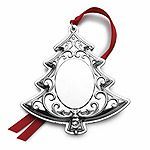 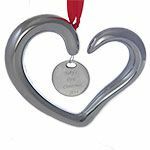 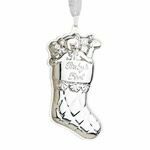 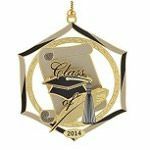 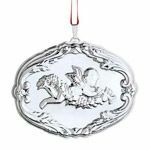 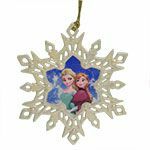 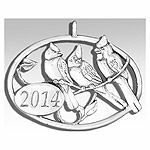 2014 Christmas Ornaments The finest silver holiday ornaments from the country's top silver manufacturers. 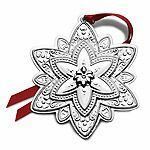 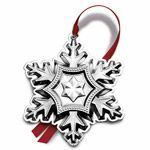 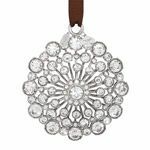 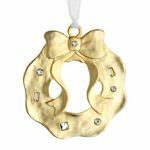 The collectible silver tree ornament tradition began in 1970 with the introduction of the Gorham Snowflake. 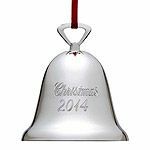 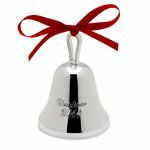 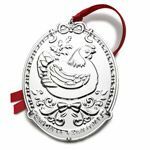 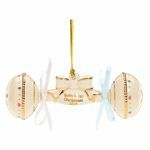 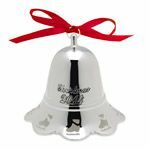 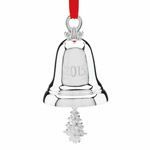 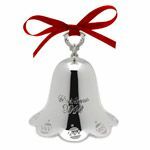 Wallace Silversmiths introduced the Sleigh Bell in 1971, and the two have remained the most popular silver Christmas ornaments since. 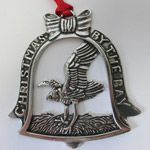 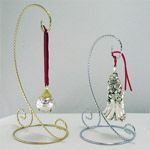 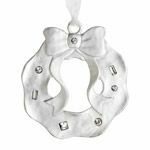 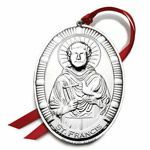 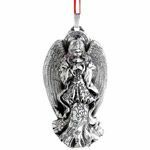 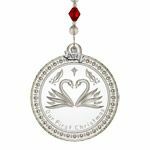 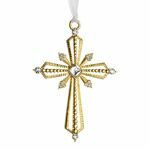 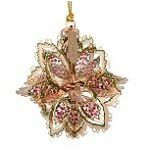 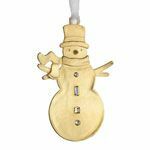 Today, we offer Christmas ornaments in silver, porcelain, glass and other materials. 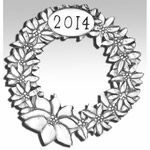 Get your 2014 Christmas Ornaments before they're all gone! 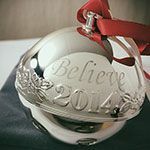 These may be last years ornaments, but they are just as beautiful! 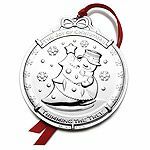 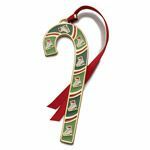 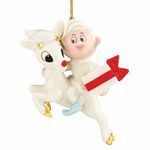 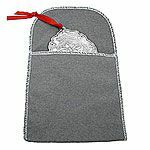 Make sure your Christmas ornament collection is up to date by getting the ones you missed before they run out! 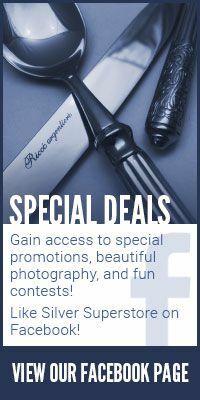 Stock is limited! 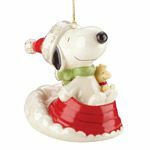 We also carry Christmas and Holiday themed Musicals, Snow Globes and Water Globes, Christmas dinnerware and Christmas stainless steel flatware. 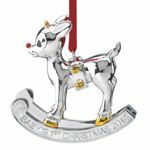 * Arthur Court, Reed & Barton, Lunt, Gorham, Kirk Stieff, Towle, and Wallace Christmas ornaments are excluded from this discount.